Here you are now done with your essay writing and are now looking to proofread your paper. Should you do it yourself or involve a professional who will make matters easier. Most individuals prefer the latter option for well known reasons. And would not! Considering the misery you have gone through to compile your paper, one can understand why you'd want a professional party to handle the final bit. Proofreading involves the scrutinizing a document to identify any kinds of mistakes whether grammatical or structural and making the required changes. The main objective of editing any document is to fine-tune it so that it can match up to the requested standards. A document that is not edited can have a number of mistakes which may not look good on you. For thus reasons, we designed our website to provide professional proofreading service to our esteemed customers. We came up with a team of professionals who are not only committed to what they do; they are also passionate in their craft hence are more than willing to offer you exquisite services. Their main priority is to pay much attention on improving your written English. By doing so, they ensure that your awesome research results are looked at with a certain degree of professional. This can only translate to good grades. What our proofreaders have been trained to do is that they'll focus on polishing your grammar, spelling and ensure that punctuation is used correctly. This has the effect of ensuring that your paper is as logical as possible to give the reader an easier time going through your content. In addition to that, our editors will go ahead and change improper language and rephrase the sentences that may sound as unnatural, awkward and erroneous. Having being scientific trained, the editor have the ability of using the same training to identify and point out area where the grammar or better yet the language used in your document comes out as vague and confusing. The professional level of our proofreader will mean that they'll not have to change your research content neither will they alter the formatting of your paper unless otherwise advised. 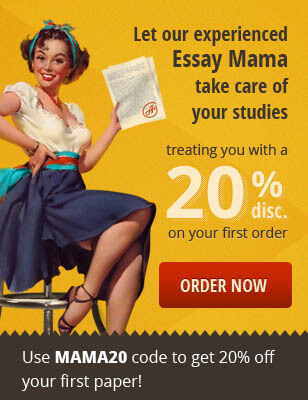 You can rely on our essay and paper proofreading services. Contact us and we'll take you to the next level of success and excellence.